In Sega’s 2018 integrated report released over the weekend, Sega gave lifetime numbers for a lot of its major series and recent games. Part of the report broke down the shifting momentum of their Yakuza series, which has hit parity between Japan and the West for the first time with this year’s release of Yakuza 6: The Song of Life. The Yakuza series has long-struggled to establish a foothold in Western markets, to the point of infeasibility for certain games in the series. The first title was pitched as Grand Theft Auto-in-Tokyo game, which fans will tell you worked out poorly for its overall perception. Later games did not have proper or enough marketing muscle behind them and eventually Sony helped step in to bring over the game at fans’ request. 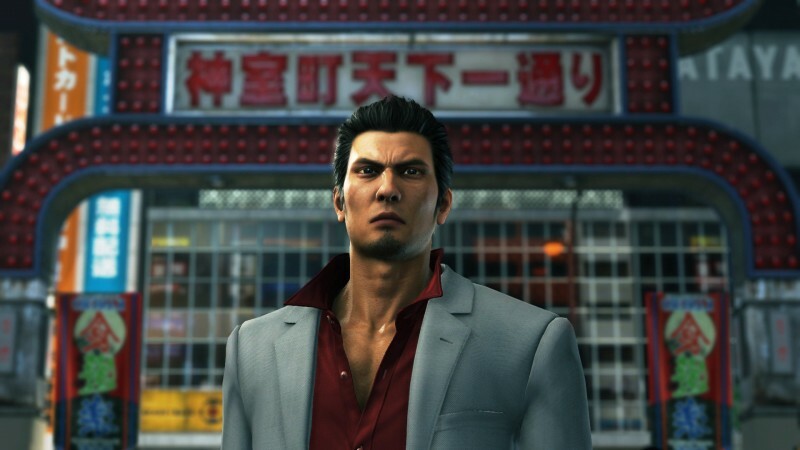 Starting with Yakuza 0, Sega made a concerted effort to readjust its strategies for bringing Yakuza to America, and the series has been on an upward trend since. The series had always been fairly large in Japan, enough to justify its fairly frequent release schedule, but Yakuza 6 marks the first time it has been as big in America. At this point, the game has likely exceeding its Japanese counterpart, which would have been unheard of years ago. After this year’s release of Yakuza Kiwami 2, the only announced Yakuza title is Yakuza Online, which is partly to tell the background story of the new series protagonist. There have been HD remasters of Yakuza 3, 4, and 5 announced or released in Japan, but there has been no confirmation of release outside of the country. In the meantime, the studio is working on the very Yakuza-like Project Judge, which has already been announced for a Western release. Good for the series, as the localization has been knocking it out of the park in the last few years. Maybe now is a good time to start begging for Isshin and Kenzan again?